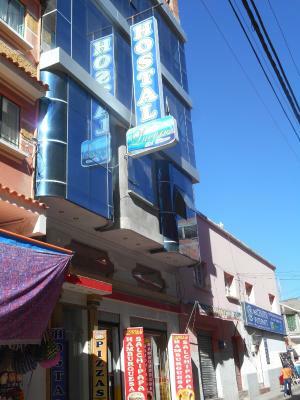 Hostal Lucero del Titicaca provides rooms in Copacabana. 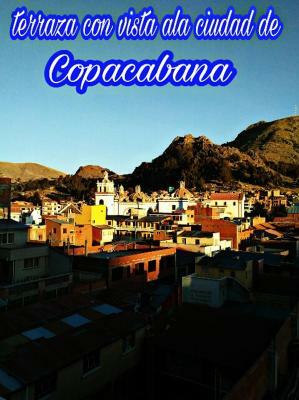 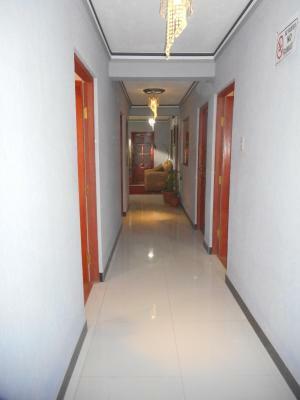 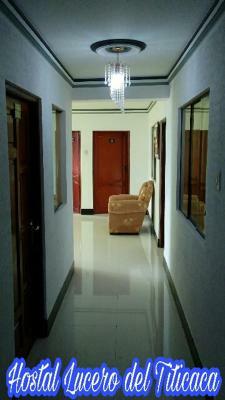 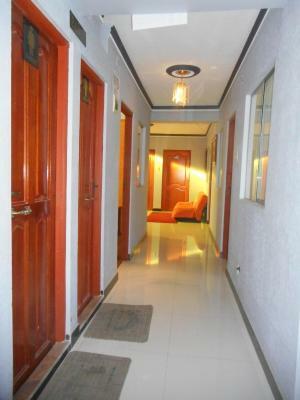 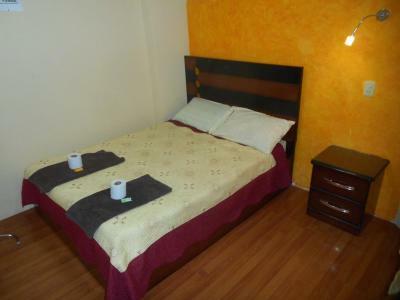 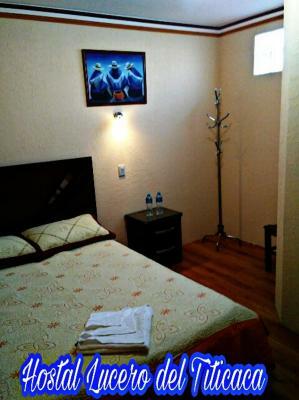 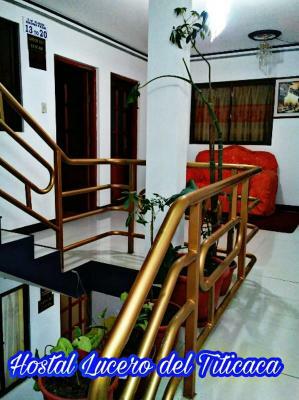 The property is close to Copacabana Market, Nuestra Señora de Copacabana Cathedral and Inca Gallows. 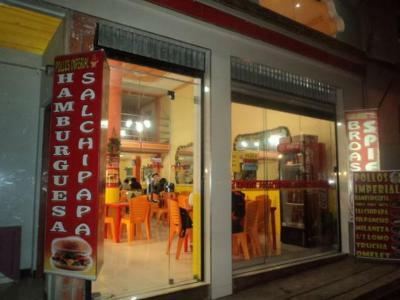 The property has a restaurant. 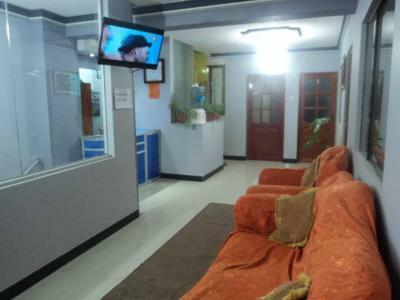 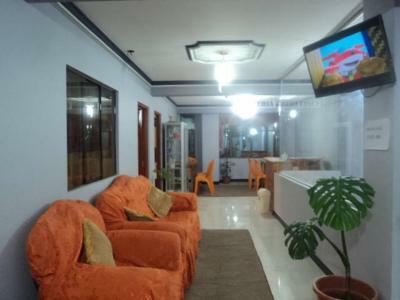 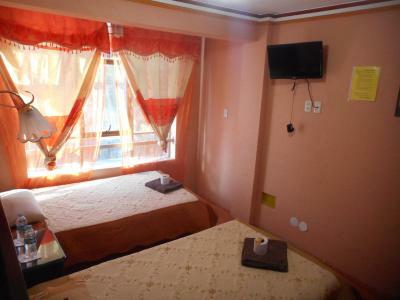 The rooms in the hotel are equipped with a flat-screen TV with satellite channels. 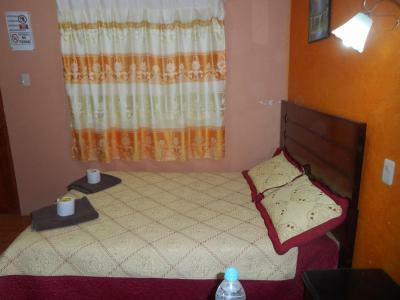 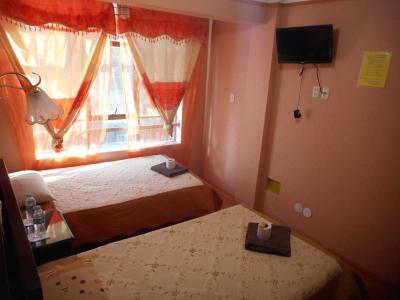 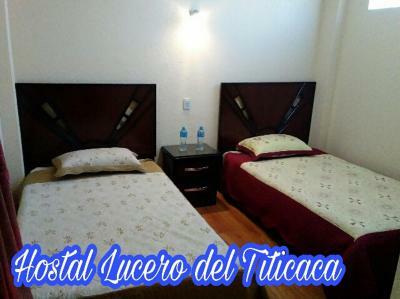 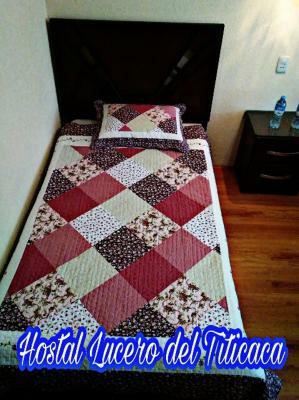 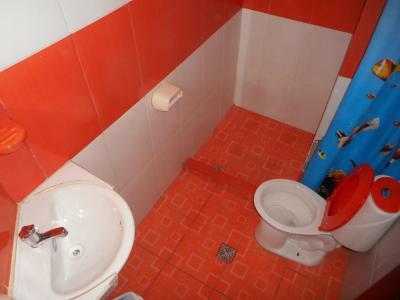 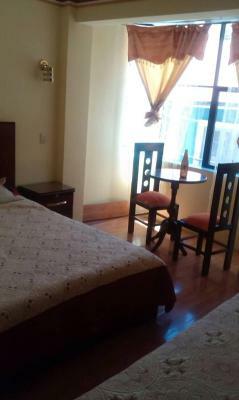 Hostal Lucero del Titicaca has certain rooms with mountain views, and rooms are equipped with a private bathroom. 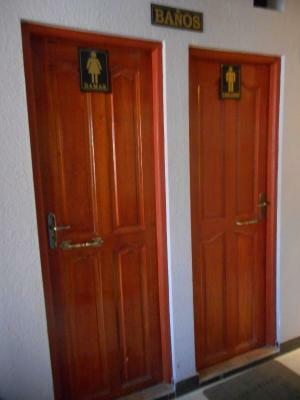 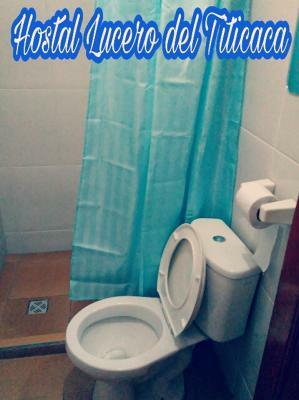 Guest rooms will provide guests with a shared bathroom with a shower. 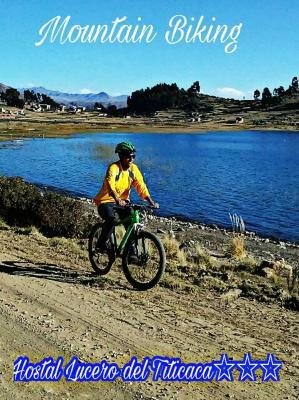 Guests at the accommodation will be able to enjoy activities in and around Copacabana, like cycling. 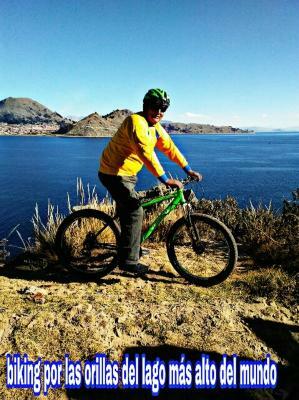 The Calvary is 2,100 feet from Hostal Lucero del Titicaca. 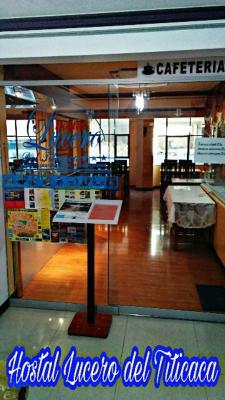 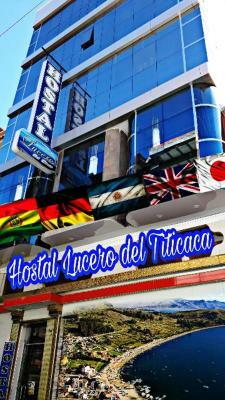 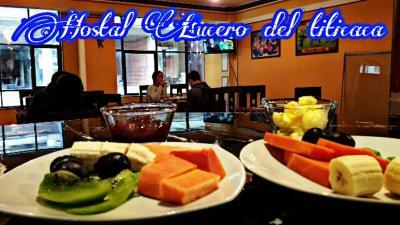 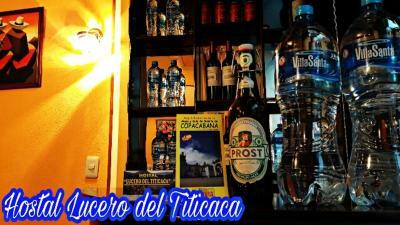 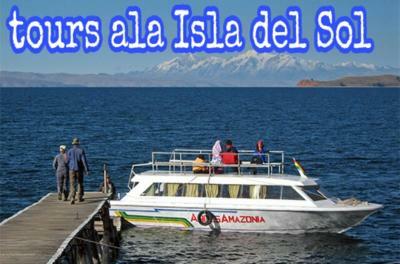 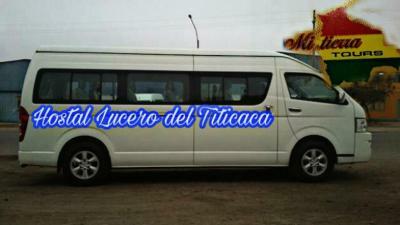 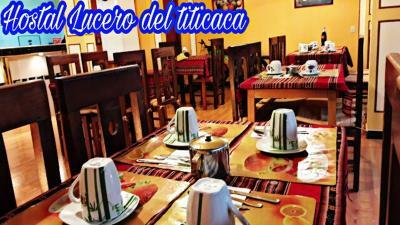 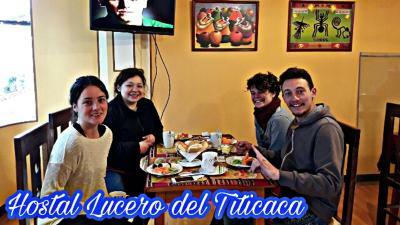 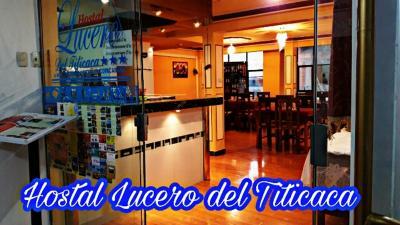 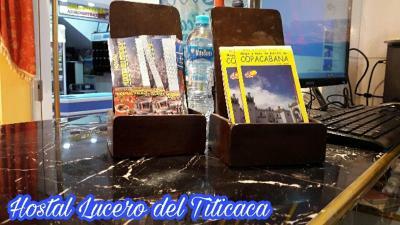 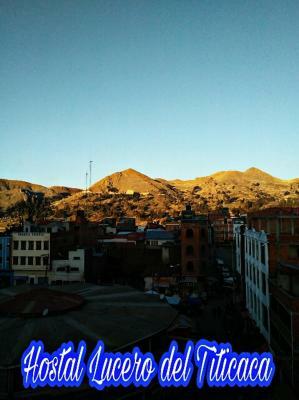 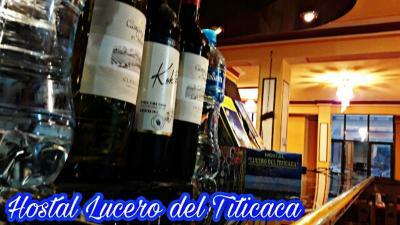 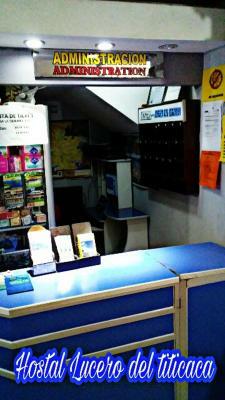 When would you like to stay at Hostal Lucero del Titicaca? 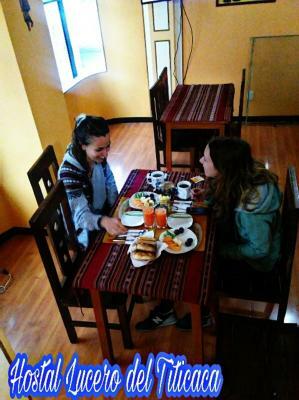 House Rules Hostal Lucero del Titicaca takes special requests – add in the next step! 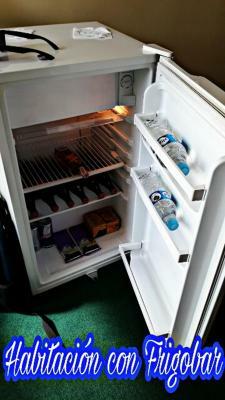 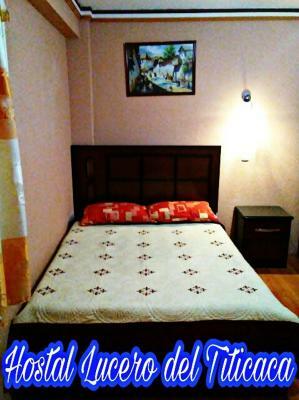 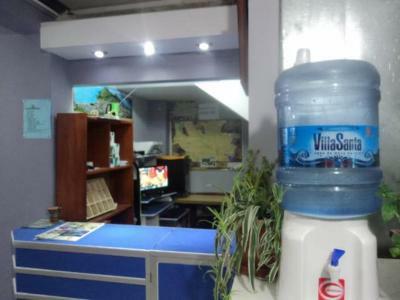 It is convenient and just 5 mins apart from the bus stop.